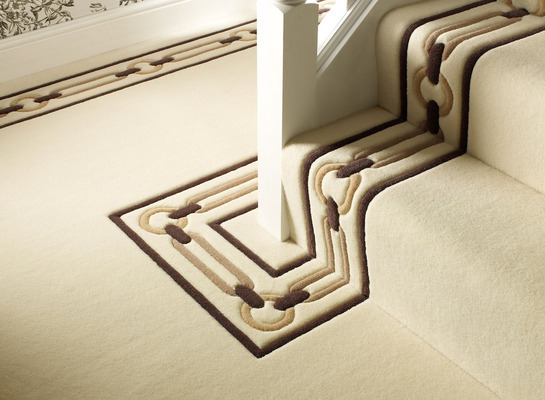 Abbott's understand that flooring matters and our bespoke carpets are individually crafted for you. Boarders or unique designs and motifs are available to compliment all interiors. 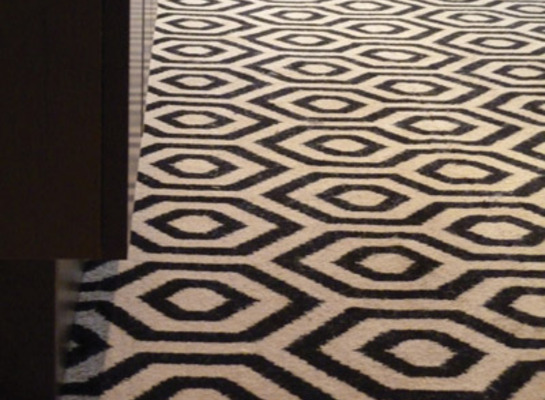 The custom carpets are created from premium quality yarns such as wools, silks, bamboos or special blends of these, using traditional or cutting edge methods to create a truly unique floor.